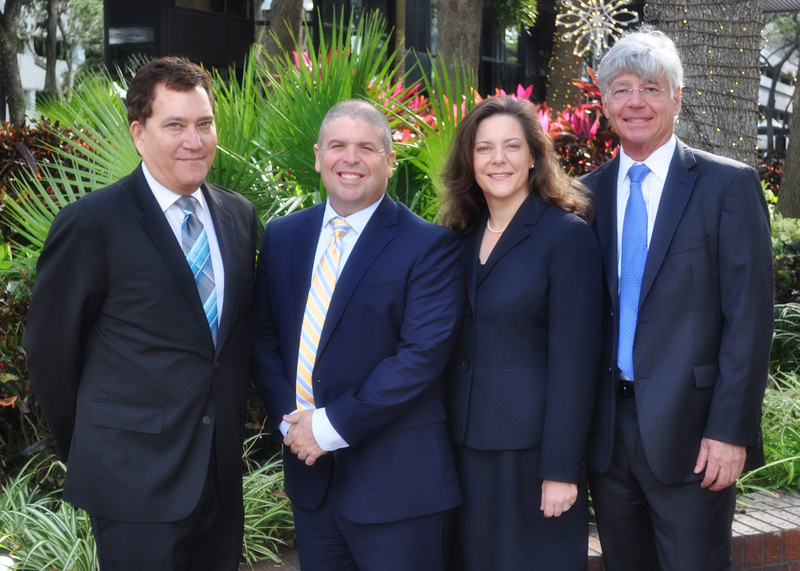 Our CogentEdge affiliated attorneys are seasoned, focused and certified in the PowerWitness™ Process. They only have one job: to prepare clients to testify in litigation. We’ve built a company using top-tier credentialed attorneys from a variety of backgrounds doing very sophisticated trial and deposition testimony preparation work. We only work directly for law firms; general counsel and risk management departments and our affiliated attorneys have made witness preparation their sole career and focus. We bring technical, specialized training and efficiency to the most important aspect of litigation – client testimony preparation. CogentEdge provides the direct management, which coordinates the preparation process between the client’s head of Litigation, lead counsel and CogentEdge affiliated attorneys. CogentEdge affiliated attorneys work onsite with lead counsel to produce a consistent verifiable witness preparation result.